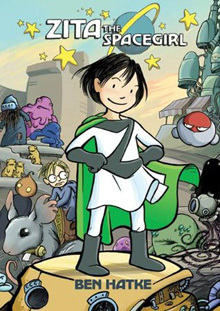 Art and Adventure: Comic Con’s A’Comin’! 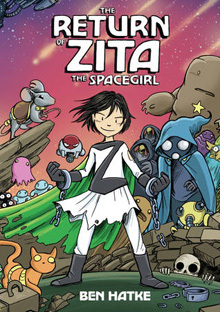 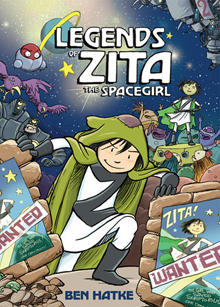 The (awesome) image above was created by Mark Lewis who has a cool drawing blog where he recently reviewed Zita. 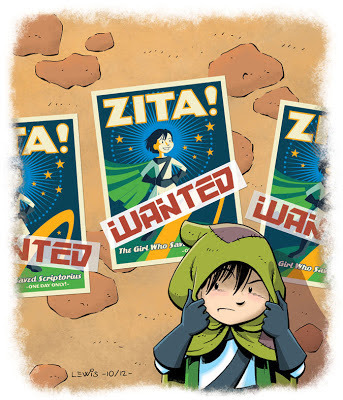 On his blog you can see the whole Zita poster, in all it’s deco glory. and without the WANTED bar pasted over the top. 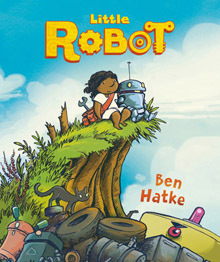 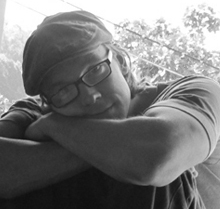 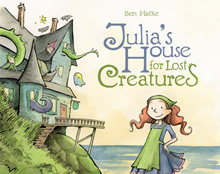 Sunday: 1pm to 2pm: “Ben Hatke’s Three Secrets of Comics” on the NYCC stage. 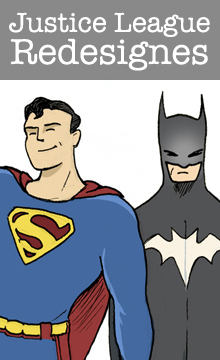 This is going to be a busy weekend you guys!